2015 American League Cy Young Award winner Dallas Keuchel went through the entire offseason without finding a team, making him – along with closer Craig Kimbrel – one of the most prized free agents to remain out of action on Opening Day. But while Keuchel still hasn’t signed a contract, the first two weeks of the season have made it clear that several teams could use his services. Keuchel may not be the same pitcher who was so dominant for the Astros in 2015, but there’s no reason to think he can’t be an important contributor to any team who gives him a chance. Last year with Houston, he went 12-11 with a 3.74 ERA in 204.2 innings, numbers that will play for anyone. There have been no signs that Keuchel is on the verge of signing with an MLB team at the moment. But there are a few clubs that either seem to be particularly interested or in need of his services. Let’s break down some of the most likely candidates to sign Keuchel in the near future. 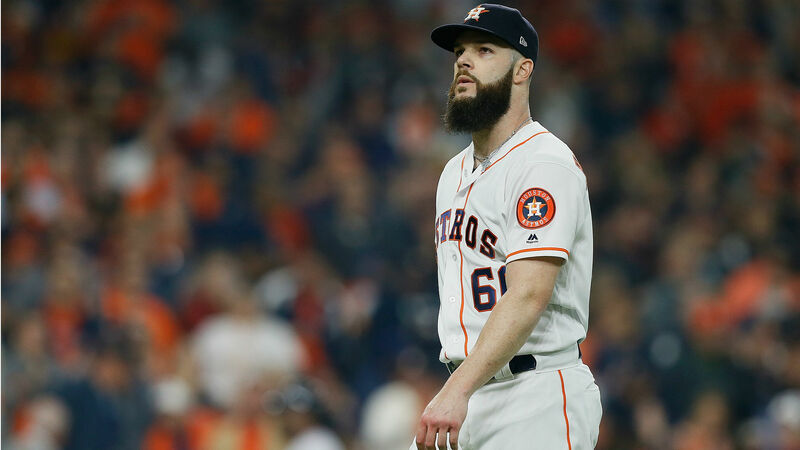 On Sunday, ESPN’s Buster Olney tweeted a report that suggested that Keuchel could be open to signing a short-term deal with the San Diego Padres, a team that has already made significant strides toward contending in 2019. The Padres have been hot to start the season, and currently sit atop the NL West with an 11-7 record. But the FanDuel Sportsbook still ranks the Los Angeles Dodgers (-390) as the overwhelming favorite to win the division ahead of the Padres (+850) and Colorado Rockies (+1000). If San Diego wants to truly compete for a division title this year, Keuchel could be a key piece alongside previous marquee signings like Manny Machado. Starting pitching won’t be a weakness for the New York Mets, who boast a rotation led by defending NL Cy Young Award winner Jacob deGrom along with Noah Syndergaard, Zack Wheeler and Steven Matz. But there is the open question of who the fifth starter will be, as Jason Vargas has posted a putrid 14.21 ERA in 6.1 innings of work so far in that role. Keuchel could give the Mets the deepest and most talented rotation in the league. It would also give them another leg up in what could be the most competitive division in baseball this year, as the Mets (+270), Philadelphia Phillies (+200), Atlanta Braves (+270) and Washington Nationals (+300) are all seen as legitimate contenders in a four-way race. What about the Mets’ crosstown rivals? The New York Yankees could use some added pitching depth, especially considering the age of CC Sabathia and the rotator cuff injury to Luis Severino. The Yankees have also never been opposed to spending money to add talent even when it seems like they are well stocked at all positions. 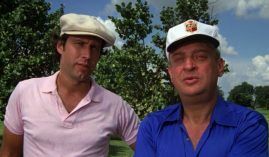 That’s not to mention the fact that the Yankees have started slow out of the gate: at 6-9, they are 5.5 games behind the Tampa Bay Rays. While New York (-105) is still expected to win the AL East, Tampa Bay (+195) and the defending World Series champion Boston Red Sox (+300) won’t make it easy. The Phillies haven’t gotten much out of their starting rotation so far, with their solid 9-6 start being mostly due to the success of a revamped offense that revolves around Bryce Harper. According to a report on MLB.com, the Phillies have been looking at acquiring Giants lefty Madison Bumgarner, but Keuchel could be an intriguing alternative, especially since they wouldn’t have to give up nearly as much to add him.